Good morning! Morning Minutes is a round-up of stories that will break on Wednesday, Aug 17, and which we think you'd be interested in. Indonesia will cap today's (Aug 17) Independence Day celebrations by scuttling as many as 71 impounded foreign vessels – mostly Vietnamese, but also a handful of Chinese – to signal its determination to protect its sovereignty over lucrative fishing grounds in the South China Sea. Since the end of 2014, Indonesia has destroyed more than 170 foreign vessels from various nations. 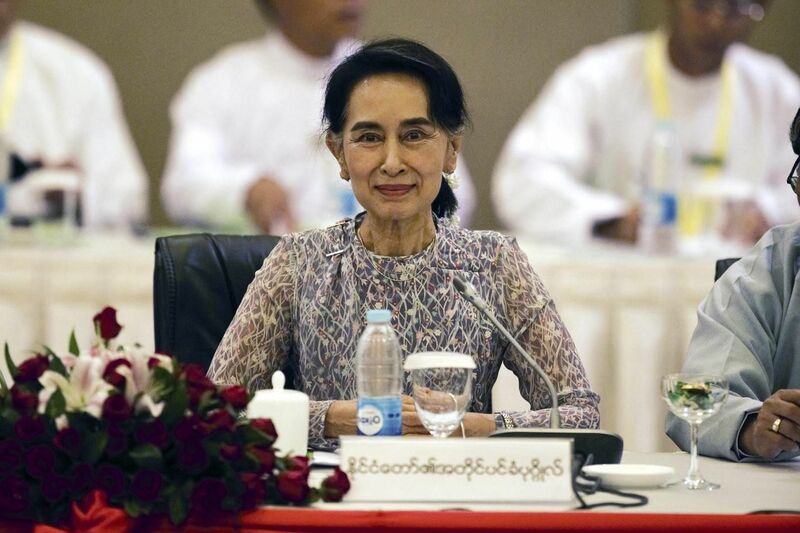 Myanmar's State Counsellor and Foreign Minister Aung San Suu Kyi will visit China from today (Aug 17) to Sunday. She will meet Chinese President Xi Jinping and Premier Li Keqiang during her trip. This will be her first visit to a non-Asean country since her party took over the government in April. She is scheduled to head to the United States next month. Singapore's trade figures for July will be released today by trade agency International Enterprise Singapore. Economists are hoping to see a quick rebound in non-oil domestic exports following June's 2.3 per cent contraction. Exports had surged 11.6 per cent in the previous month.